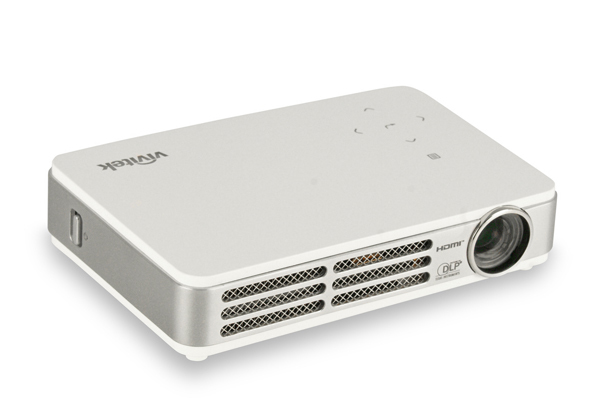 Vivitek has announced the release of its Qumi, LED-based pocket projector, which offers also 3D capabilities thanks to Texas Instruments’ DLP Link technology. 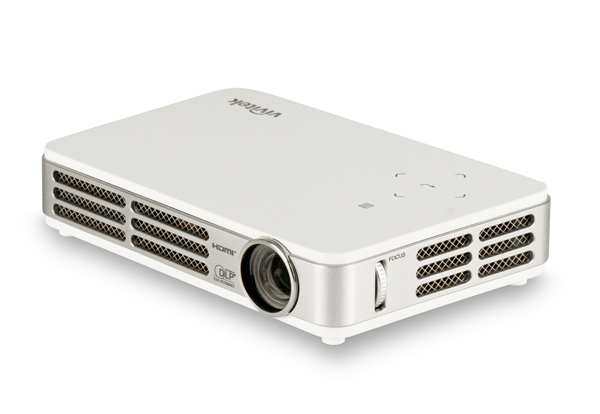 The portable projector features sleek design with dimensions of 6.3”(w) x 1.2”(h) x 3.9”(d), and weighs only 1.4 pounds. 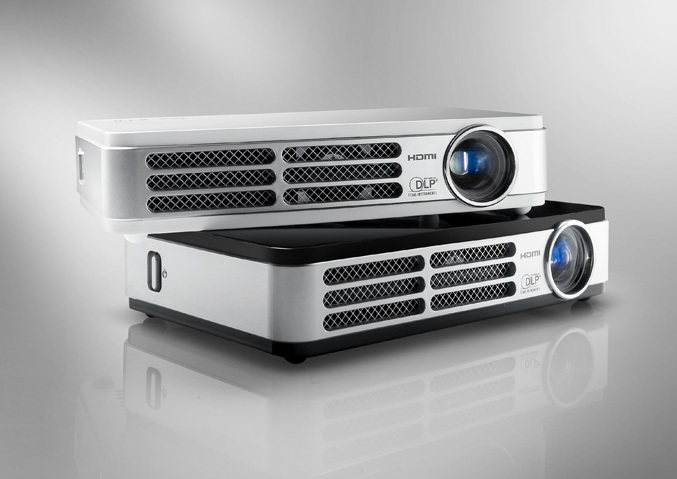 It offers WXGA (1280×800) native resolution, up to 300 lumens of brightness, a 2500:1 contrast ratio and up to 30,000 hours of operation. 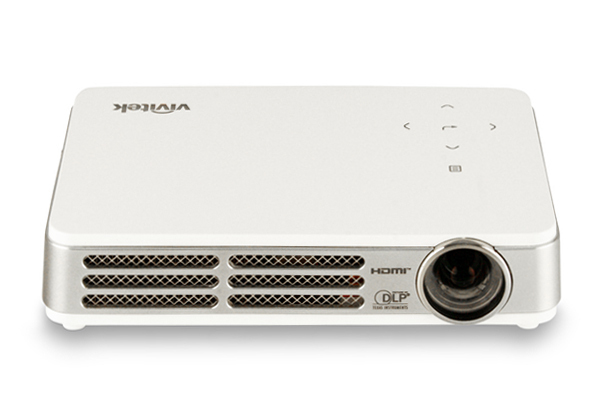 This pocket-friendly projector has touch sensitive button, has a built-in 1W speaker and wide range of connectivity options, including Mini-HDMI, Universal I/O (24-pin connector for VGA/component input), AV mini-jack audio-out, USB and MicroSD slots for content and memory expansion. 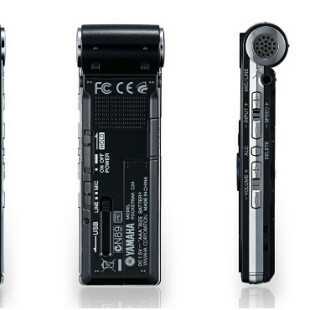 It can be used with wide range of devices, including digital cameras, laptops, smart phones and tablets. 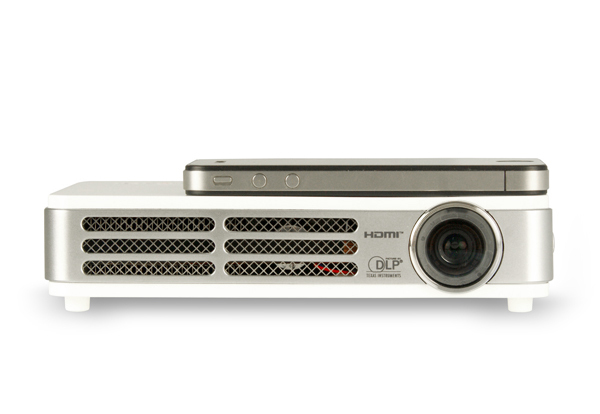 The Vivatek Qumi LED-based pocket projector is available now for an MSRP of $499 in black or white version.